Stand a chance to win a Woolworths voucher! 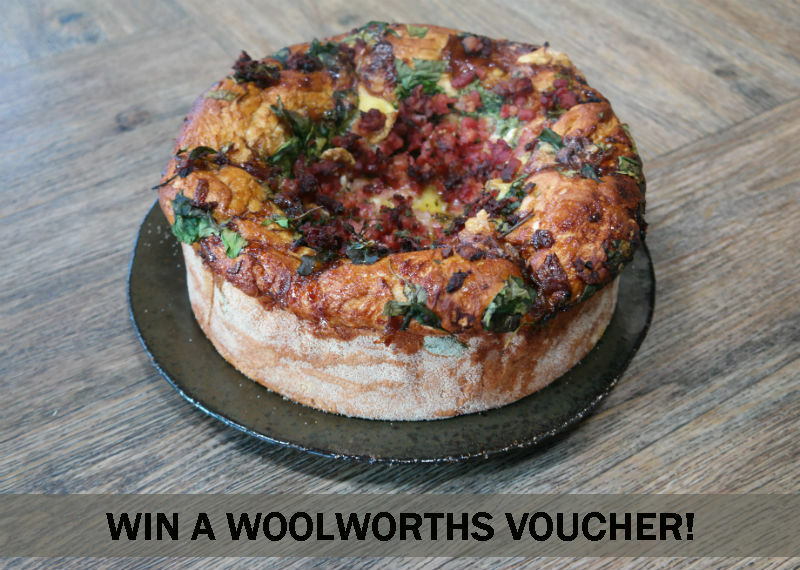 Comment on the Woolworths post on our Facebook page letting us know what dish you must have on your festive table every year and you could win a Woolworths R500 voucher! 1.1. The Afternoon Express Woolworths Competition (Competition) will be run by Cardova Trading (Pty) Ltd in association with Woolworths (Pty) Ltd (Organisers/we/us/our). Entries for the Competition will open at 17h00 on Friday, 9 December 2016 and will close at 21:00 on Friday, 9 December (Competition Period). 4.1. Reply to the Woolworths Competition post that is posted on the Afternoon Express Facebook page during the Competition Period by letting us know what you favourite dish is that you prepare every festive season. Only entries received during the Competition Period will be considered.